Our students don’t just absorb content in Social Studies; they investigate, experience and redefine it. Because these principles of learning represent an attempt to identify common elements in the varied teaching and learning approaches that prevail within particular First Peoples societies, it must be recognized that they do not capture the full reality of the approach used in any single First Peoples society. The Social Studies Department’s plan is to increase the infusion of First People’s Principles of Learning into social studies classes. They plan to collaboratively explore, discovering and experimenting with activities and content related to Principles. The first activity that will be utilized is the use of Consensus Circles. Consensus Circles are very highly reflective of the Principles of Learning because they are both experiential and relational, they require patience and time, they involve generational roles and they are focused on the well being of a community in its entirety. As each new activity is experimented with in our classes, the department will collect both quantitative and qualitative data regarding its impact and effectiveness by surveying teachers and students. To support this initiative, each teacher in the Social Studies Department is participating in a book study centring on Thomas King’s An Inconvenient Indian: A Curious Account of Native People in North America. It is hoped that this book will help inform practice, helping ensure authenticity in the implementation of the Department’s ideas. Social studies teachers participated in two collaborative initiatives as part of this action plan. The first of these exposed teachers to consensus circles. Teachers gained a concrete understanding of the connection between consensus circles and First Peoples’ Principles of Learning (FPPoL). At the same time, they developed their ability to utilize consensus circles successfully with students. As a consequence, the department was able to integrate consensus circles into almost every social studies course. This enabled the gathering of a significant amount of quantitative and qualitative data from both students and teachers, which was used to evaluate the impact of consensus circles on student learning and the classroom environment. The second collaborative initiative related to the action plan was a book study. Department members read and discussed Thomas King’s, An Inconvenient Indian: A Curious Account of Native People in North America. This book study took place throughout the school year and was the central focus of the department during scheduled collaboration time. The outcome was that teachers developed a deeper understanding of the history and perspective of Indigenous people in Canada and the United States. Consequently, as a department, they are now better equipped to approach these topics with students. Additionally, teachers were exposed to numerous teaching tools and strategies that could be applied to specific Indigenous topics and themes. As the principal goal of the action plan was to use consensus circles as a vehicle for the infusion of First Peoples’ Principles of Learning into the classroom, the main focus of data collection was to ascertain the overall impact of consensus circles on learning. One hundred and eleven students from a variety of social studies courses and grade levels were surveyed. The purpose of this was to evaluate the effectiveness of consensus circles as a teaching / learning strategies as compared to “conventional” learning activities. Results were graphed so that patterns could be identified. 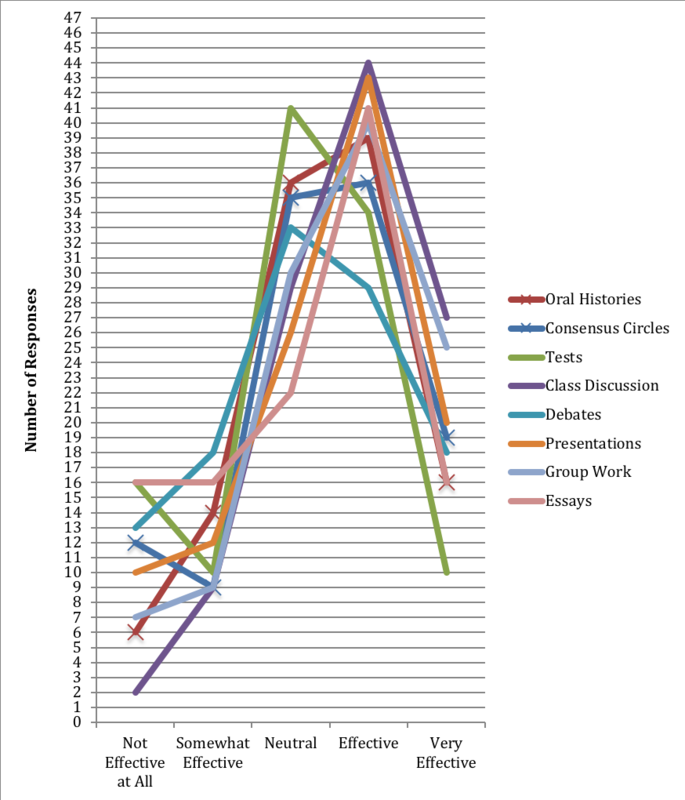 As Graph 1 illustrates, at first glance it appears that the infusion of consensus circles into social studies lessons had a very positive impact on student learning as the ratio of students who felt they benefitted from this activity compared to students who felt that they didn’t was approximately 2.5 to 1. In order to evaluate the significance of the information in Graph 1, students were asked the same question about other learning / assessment activities and the results were compared in Graph 2. In Graph 2, activities related to FPPoL (consensus circles and oral histories) have been identified with an X. After an analysis of this graph, two significant conclusions were ascertained. The first is that although there are noticeable differences between all the activities, it seems clear that most students feel they benefit from most learning activities most of the time. As a result, it was necessary to re-examine the significance of Graph 1 in order to ascertain whether consensus circles have a positive or negative impact compared to conventional learning activities. This was accomplished first by comparing the effectiveness of consensus circles to debate, its most closely related conventional activity. The results were compiled in Graph 3. 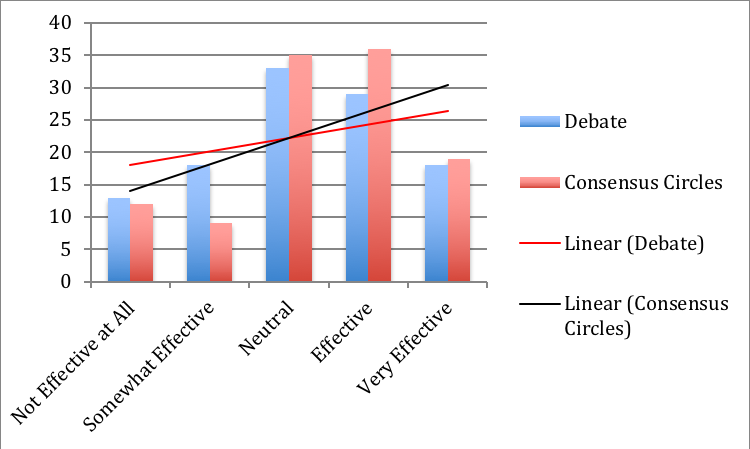 Overall, graph 3 shows that consensus circles were perceived as being a more effective learning / assessment strategy when compared to debate. To take this a step further, the effectiveness of consensus circles was compared to the average effectiveness of all conventional learning / assessment activities. 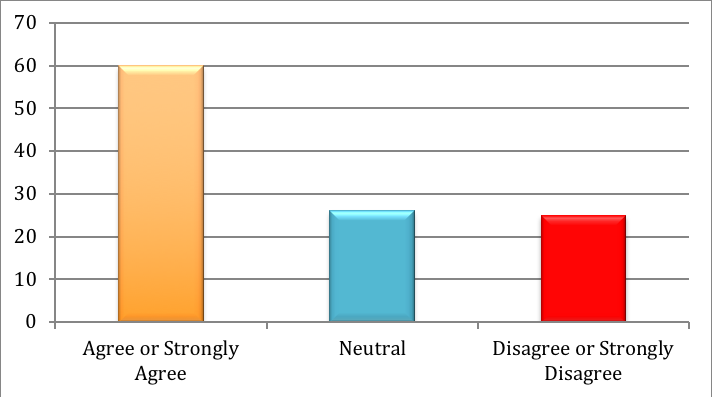 Graph 4 indicates that according to students, consensus circles have not significantly altered the quality of learning in social studies classrooms. This conclusion means that the social studies action plan is being carried out successfully as the goal of “seamless infusion” of First Peoples’ Principles of Learning into learning activities is being achieved. Overall, this infusion has had a mildly positive impact on student learning without any significant negative consequences. Furthermore, qualitative data collected through discussion between department members and interviews with students was used to determine the impact of consensus circles on student engagement and the learning environment. Based on teacher observations, consensus circles generally increased the level of student engagement in the learning process. This was especially true for students who typically tend to be quieter and less involved. As consensus circles provide equal opportunity for all to participate without interruption, these students felt more confident and empowered. At the same time, as all students involved had to quietly wait for their turn, listen to others and present their own opinions to their circles, they had the opportunity to further develop their communication skills and enrich their personal awareness. On the other hand, in cases where consensus circles were repeatedly used as an instructional tool, student engagement gradually decreased. As with most learning activities, consensus circles are most effective when students are not overly exposed to them. Moreover, the success of consensus circles was greatly dependent on the topic being discussed. When students did not find the topic to be genuinely interesting, the effort they put into building a consensus diminished. Additionally, while it was overwhelmingly positive, the data on consensus circles did raise one area of concern. 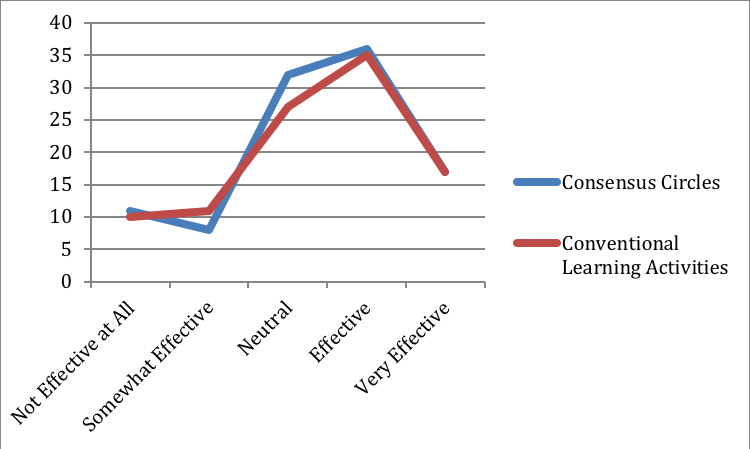 As shown in Graphs 2 and 4, the number of students who believed that consensus circles were not effective at all was high when compared to other learning activities. Upon further investigation (interviews), it was discovered that most of the students who selected this option are ones who are often very engaged in classroom activities and are capable of dominating a class discussion. Many of these students were frustrated by consensus circles because they felt their ability to actively participate was being restricted, as they were only allowed same amount of time to speak as every other person in their circle. In other words, while this activity empowered the quieter students, it reduced the role of the louder, more dominant students. How can we improve our use of consensus circles so that they become even more valuable for student learning? How can we reduce the number of students who feel that consensus circles are not beneficial to them as learners? What other activities related to FPPoL can we successfully introduce to students? Previously, the focus in Social Studies was on 21st century practices in the classroom. This included an emphasis on student-centered approaches to learning, such as the incorporation of activities that are concentrated on developing understanding through collaborative inquiry. 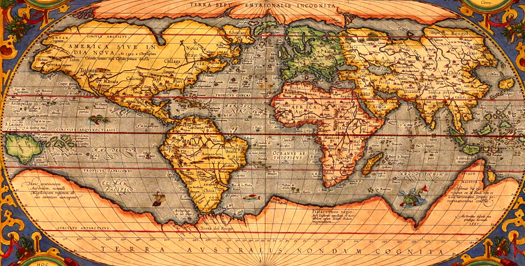 This has allowed teachers to focus on the elements of Historical Thinking and the Big Six Ideas. There has been increased effort by teachers to allow students to demonstrate their learning through a variety of means. In most classes, the use of such practices has become a central feature of the course. There is increased use of inquiry, collaboration, and differentiated instruction and assessment throughout the department. As a result, student engagement seems to have improved, but not in all cases. In classes where similarly structured inquiry activities are used repetitively, students can lose interest and effort can decline. The focus on the Historical Thinking Concepts has helped students gain a deeper understanding of content as their ability to analyze and infer has developed. At the same time, the dauntingly dense language around the Historical Concepts has acted as an impediment for some students who found it overwhelming. As we attempt to develop 21st century skills in our students, one of the aspects of our teaching practice that has had to be tailored is assessment. Teachers have been working individually and collaboratively, with other teachers as well as students, to develop assessment tools capable of guiding and measuring student progress. Most are using modified variations of MYP rubrics, as these align quite nicely with the new curricular competencies. Others have already begun the work of creating assessment rubrics focused solely on the language used in the curricular competencies. We have also implemented a self-assessment model in many of our courses, particularly in cross-curricular areas involving the Humanities. Students have taken initiative towards understanding the assessment practices utilized and have had a voice in establishing what good assessment looks like. The development of assessment tools was interrupted this year, as we were told that the Ministry of Education would provide us with rubrics tailored to the new curricular competencies. Unfortunately, these have not been created yet. For the most part, teachers are still using the rubrics we had at the beginning of the school year. One area where focus needs to improve is the communication between teachers and students around core competencies. The connection between core competencies and classroom activities needs to be consistently and explicitly discussed with students so as to aid their own ability to self assess and monitor their personal progress. This will be a major focus for our department for the last part of this school year and the first part of the next school year. With the implementation of the new curriculum and the evolving nature of our courses, our department saw this as an opportunity to determine our collective goals for our department, our classrooms and our students. We met on a number of occasions to develop a cohesive scope and sequence that examined the curricular competencies and then established how we would ensure that these competencies were met in the curriculum. As a result, our department agreed that we would all teach a unit on human rights that allows for the development of research skills. We also determined the areas of study that would be addressed in each of the social studies courses and ensured that students in every grade level would be exposed to current and historical issues from a First Nations perspective. Discussions around the First People’s Principles of Learning allowed us to examine different teaching strategies that would be conducive to the learning of all of our students and inclusive of Aboriginal content in all of our courses. The scope and sequence we developed has helped to avoid curricular overlap between different classes. While progress has been made on developing research skills, this is still an area of weakness for many students. Within the department, there is a group working collaboratively to develop activities designed to improve students’ understanding of academic research. In many classes, the use of First People’s Principles of Learning has increased. Teachers have been using strategies such as storytelling and consensus circles to encourage students to view history from different perspectives and to infuse more aboriginal content into their courses. However, more still needs to be done in this area so that the First People’s Principles of Learning and Aboriginal history can be more consistently utilized as a central part our teaching practice. Teachers can be aided in this endeavor through exposure to more strategies and access to more resources.